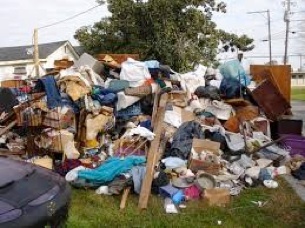 We are a junk removal company in Glendale, CA. We are the premiere junk removal specialist serving all of the Los Angeles and surrounding Valley area’s in Glendale, CA. 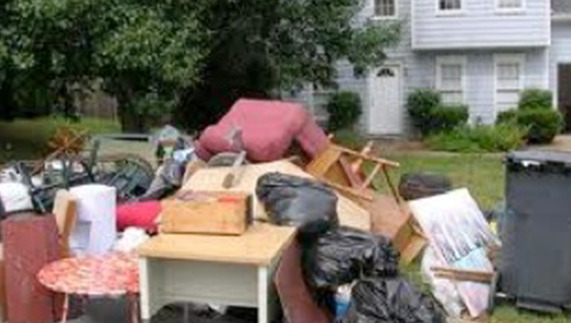 We are located in Glendale and we are a hauling company with years of junk removal experience. Along with our junk removal, and hauling services, we offer pick up and delivery service for dumpster rental units. 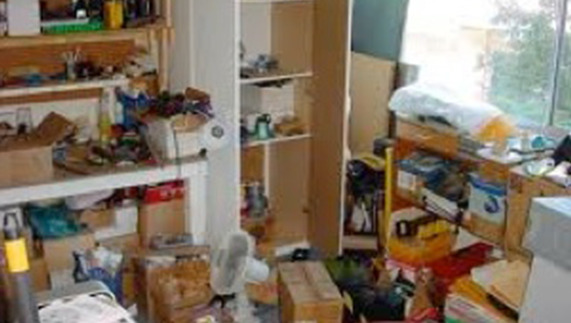 Since our junk removal service is located in Glendale, CA we are able to be at your service much closer to your home. Because we are family owned and operated, we can offer great competitive rates. We are not subject to corporate policy and therefore we can beat most of our competitors prices. We specialize in junk removal in the greater Los Angeles area and the San Fernando Valley since we are located in Glendale, CA. 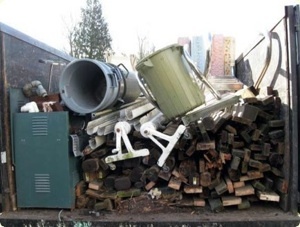 If you have a large item that is too heavy or hard to move, or a collapsed shed, porch, or old fencing and carpet, we are the junk removal company for you. We are local to Glendale, the San Fernando Valley and Los Angeles. 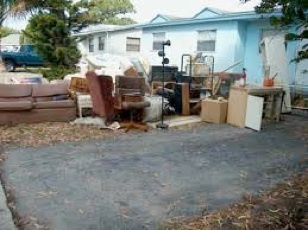 Our junk removal team is professional and efficient. 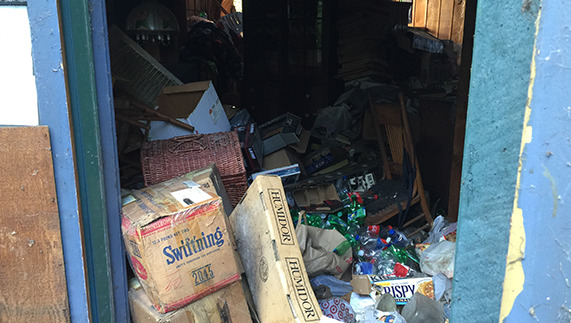 Call us for all of your junk removal needs. Interior and exterior, residential as well as commercial. We can handle any type of job and get it done correctly and professionally for your piece of mind. Our Glendale, CA offices are conveniently located in the middle of Los Angeles and the greater San Fernando Valley. If you prefer you can also contact us through our contact page and also our phone number.